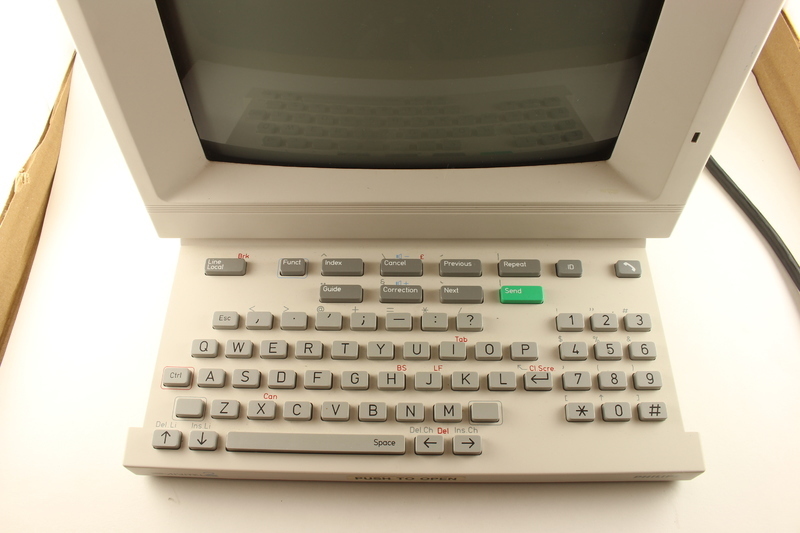 "A decade before the Internet went mainstream, French citizens were interacting via Minitel, a computer network open to anyone with a telephone...(Read more)"
"Minitel offers a lived example of a mass-scale social computing platform operated in the public interest. Instead of stifling innovation, the French state provided a reliable platform for the creation of new, independent sites and services. Ironically, perhaps, Al Gore’s vision of an “information superhighway” was first realized by Minitel, a public infrastructure for private innovation...(Read more)"